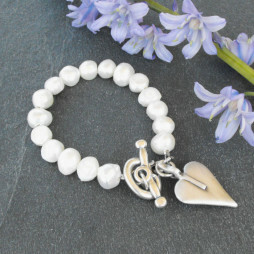 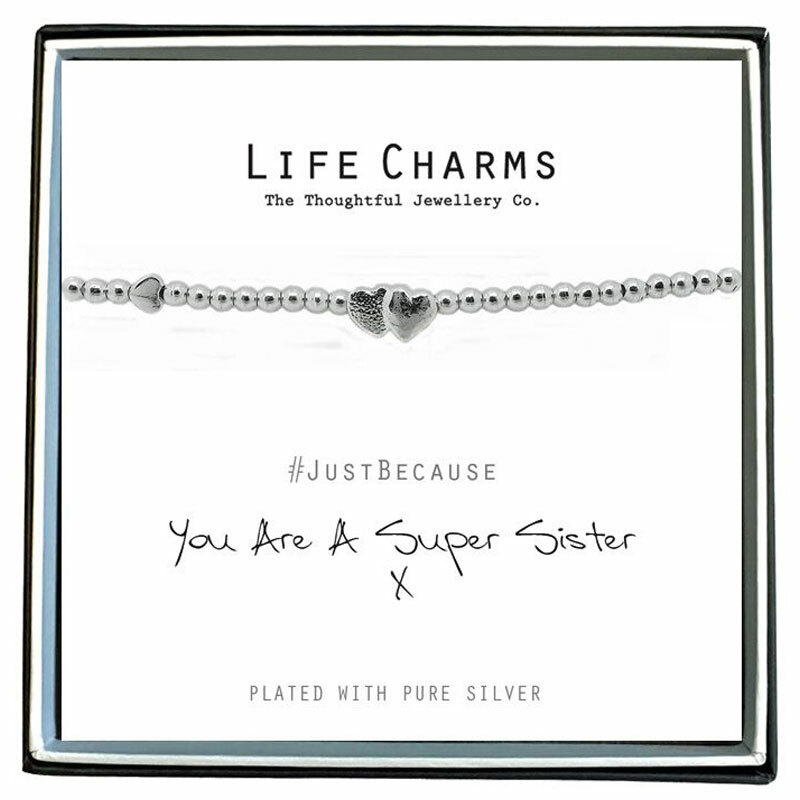 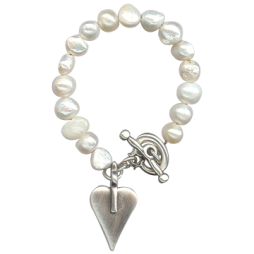 Birthday Gifts, Gifts By Occasion, Life Charms Jewellery, Gift Ideas, Gifts £0 To £20, Jewellery, Bead Bracelets, Bracelets, Charm Bracelets, Heart Bracelets, Silver Bracelets, New Arrivals. 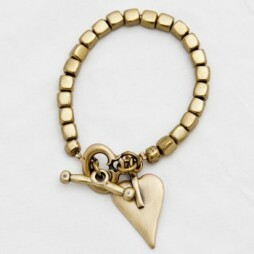 One of our best selling Danon bracelets! 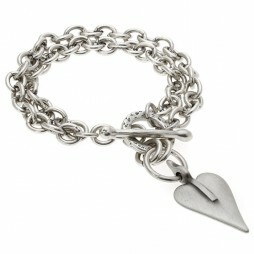 The gorgeous chunky Danon Silver Double Chain Bracelet With Danon Heart.